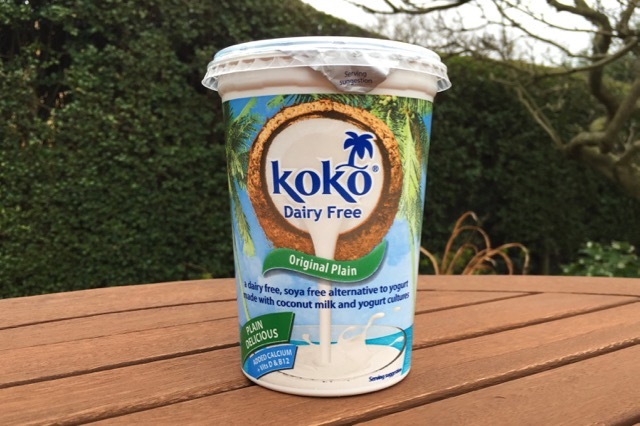 Coconut milk yoghurts which don't break the bank! 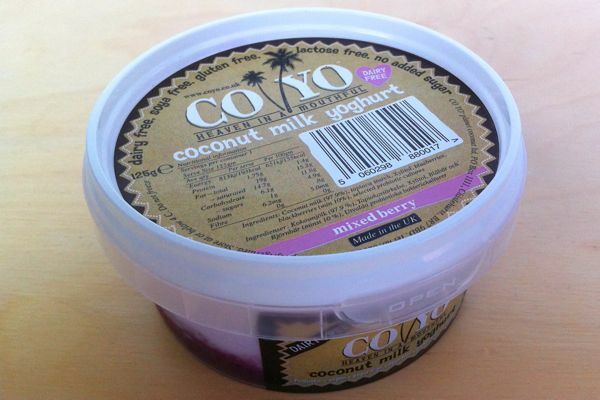 CoYo and Coconut Co brands have been on the market for several years but have stubbornly stayed eye-wateringly expensive. 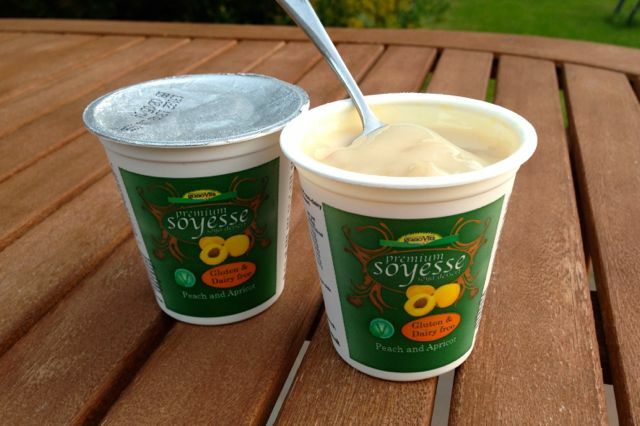 These yoghurts are in a different price bracket, so do they lose some of the magic? 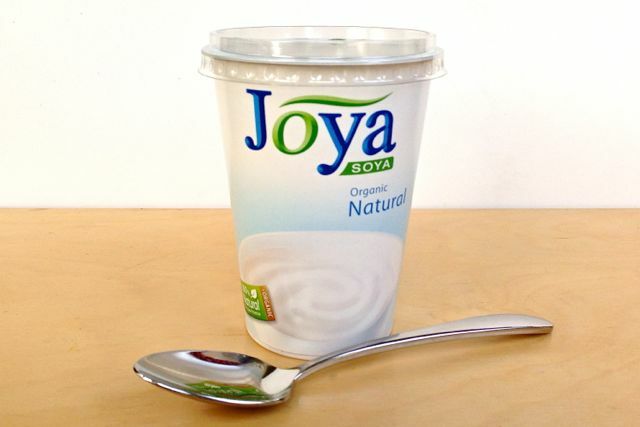 The Austrian soy-dairy brand Joya landed on UK shores last month, with sales going live in Sainsburys. 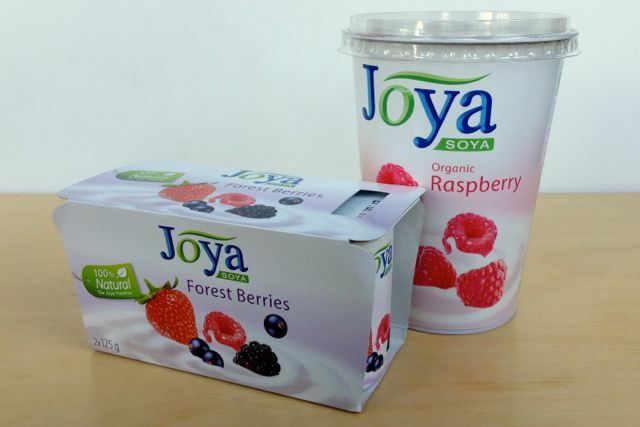 Produced in Vienna, Joya has been on the market since 2002 and is big in Austria, Germany and 30 other countries. 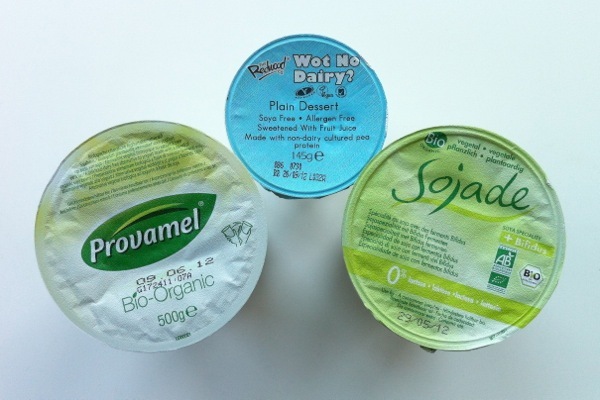 The UK launch includes plain and fruity yoghurts, with plans to bring soya shakes over here too. We grabbed a fruity selection to see how they compared to our current UK favourites. 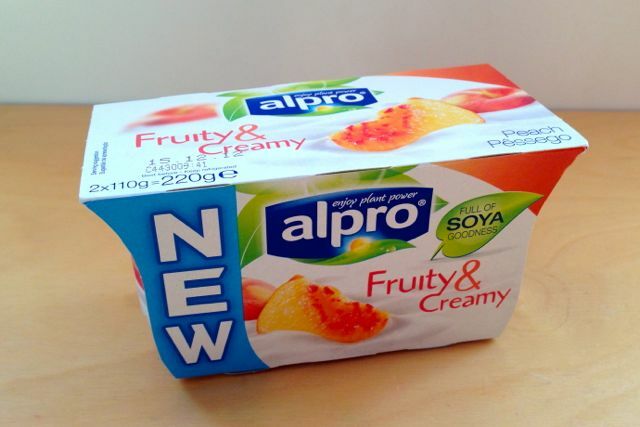 A new rich and creamy version of Alpro's market-leading soya yoghurts. 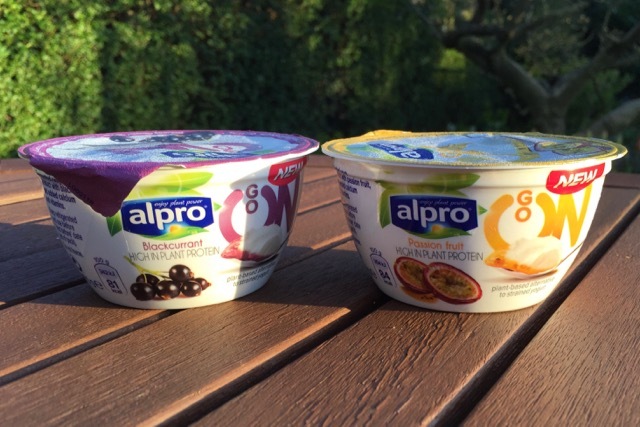 Alpro now have the supermarkets' own brand soya yoghurts to compete with, and are looking for a niche in the premium yoghurt aisle. 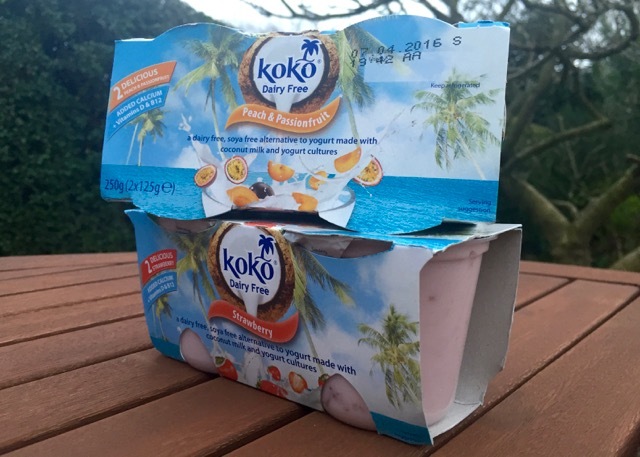 We chose the peach flavour twin-pack of their new 'Fruity & Creamy' line to see if Alpro have cracked the creamniness code for soya yoghurt. 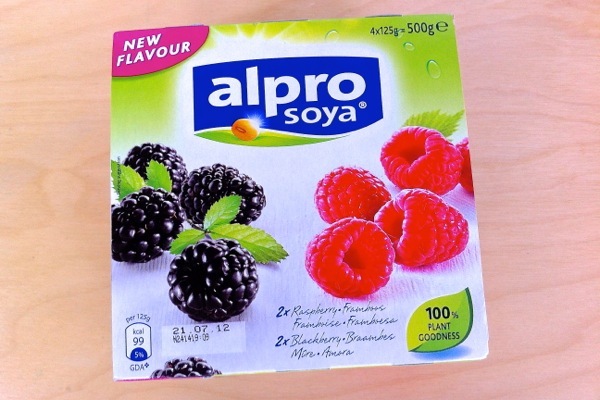 Alpro have added a new flavour to their range of fruity soya yoghurts with a new Blackberry flavour joining Raspberry in a four pack. You get two raspberry and two blackberry yoghurts in each pack. Alpro's yoghurts are usually great, so how does the new Blackberry flavour compare? 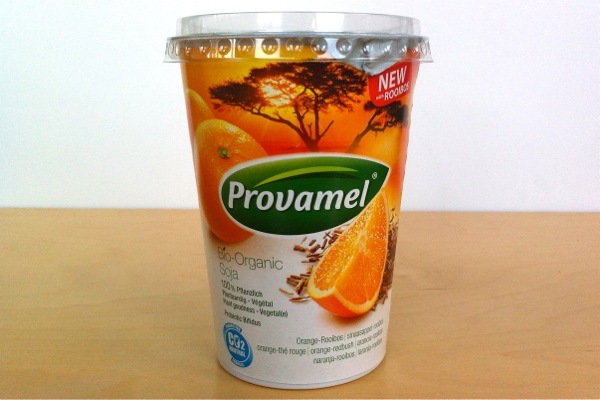 Provamel's latest fruity yoghurt is Orange & Rooibos. 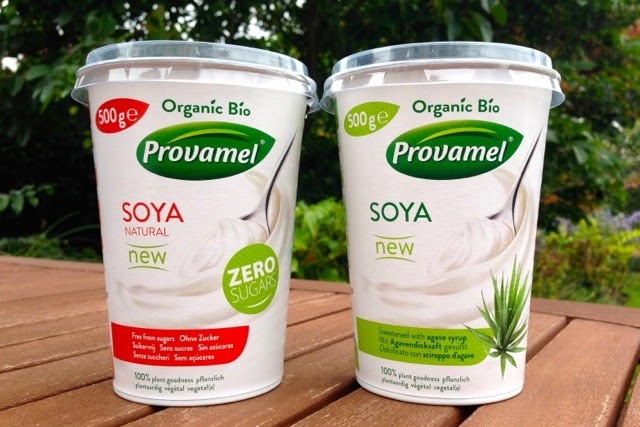 The organic soya yoghurt is available in large 500g pots from wholefood shops. Rooibos or redbush is a type of herbal tea originally from South Africa which has been growing in popularity in the UK over the last ten years...but isn't to everyone's taste. 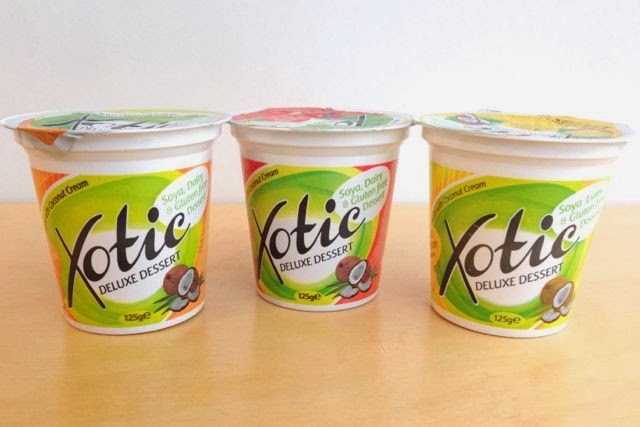 So if you're not a Rooibos lover...should you give this yoghurt a miss? 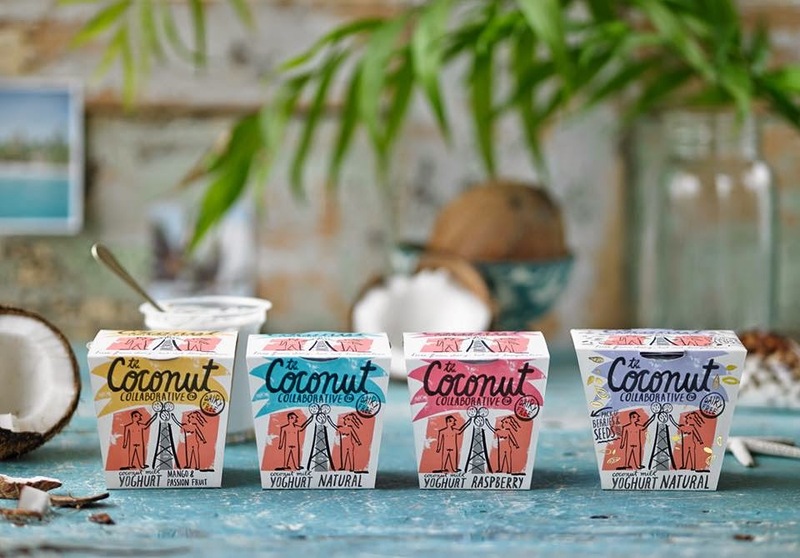 In a sign that the non-dairy market is maturing, there are now several natural plant-milk yoghurts available in the UK. The latest entrant, Redwood's 'Wot No Dairy' is soy-free too if you're excluding soya from your diet. 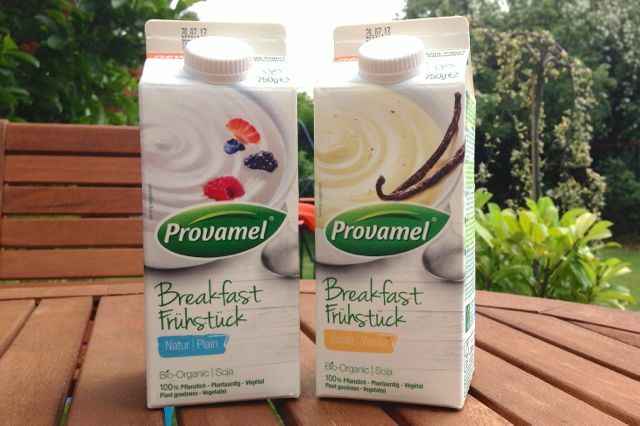 We put the newcomer up against two established favourites from Provamel and Sojade. How does it fare?